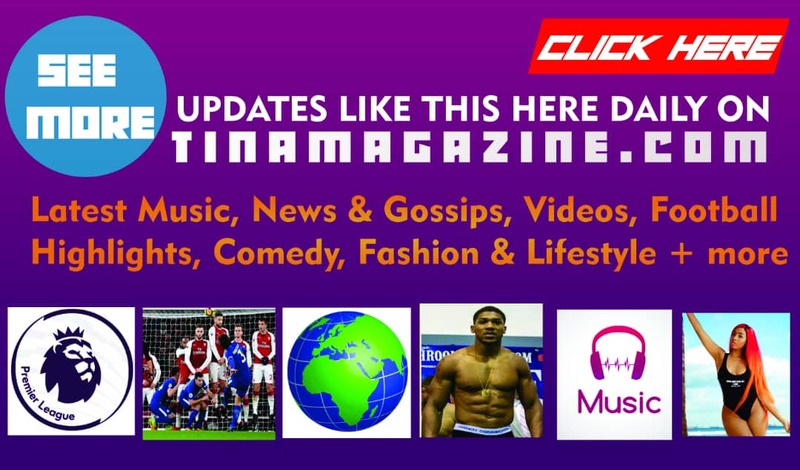 TINA Magazine present to you one of Africa’s top music stars the one and only Ali Kiba from Tanzania, below you will find details about him documented by us. Age, background, songs, net worth, pictures, wife, girlfriend, controversies and more. 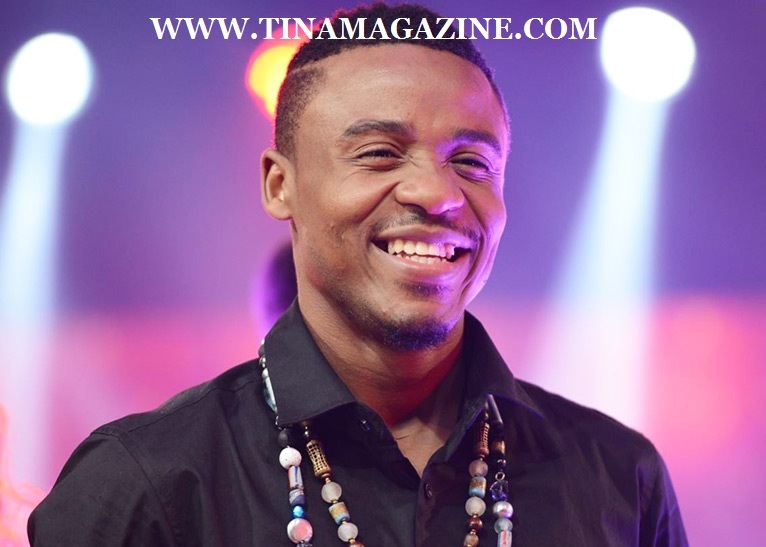 AliKiba Salehe Kiba [born 1986] better known by his stage name Ali Kiba, is an Tanzanian singer, songwriter, record producer, dancer and actor and member of Tanzania wildaid. 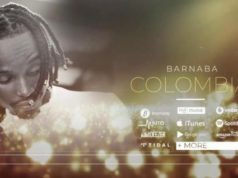 He is best known for his hit songs Mwana and Chekecha Cheketua for another his hits singles “Cindelela”, Naksi Naksi, Napenda Kula“, Dushelele, Mapenzi Yana Run Dunia Nai Nai and for his collaboration with R. Kelly with other African musicians. Following a hiatus, he released the single “Mwana and Checkeche“, and went on to win six awards at the 2012 Tanzania Music Awards. 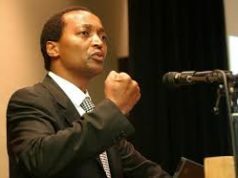 SEE ALSO: Richest Black Man In South Africa 2019: Top 10 Richest Black Men In South Africa. Ali kiba he is one of Africa’s biggest stars and His name is a household name steadily Becoming internationally. So INFLUENTIAL Alikiba That is the Tanzania’s President Jakaya Mrisho Kikwete honored him for invaluable His valuable contribution to Tanzanian Music and Arts and Culture feted him.In 2011, Alikiba frame voted as “the most popular artist top Selling in East Africa” – Tanzania, Kenya and Uganda. His debut album and hit single ‘Cinderella’ became the biggest selling record in East Africa in 2008 and his second album ‘Ali k 4 Real’ was released in 2009 with the mega-hits ‘Nakshi Mrembo’, ‘Nichuum’ and ‘Usiniseme’. In 2010 he endorsed mobile telephony brand Airtel Africa alongside the Billboard Most Influencial Global R&B Artist of the past 25 years R KELLY and seven of Africa’s other megastar artists Fally Ipupa (DRC/France), 2Face Idibia (Nigeria), Amani (Kenya), Movaizhaleine (Gabon), 4X4 (Ghana), Navio (Uganda), JK (Zambia). Alikiba has been nominated for ‘Best International Act’ for Black Entertainment Film, Fashion, Television and Arts Awards in 2009, Best East African Artist for African Music Awards in 2009, Winner of Best Zouk / Rhumba Song at the Kili Music Awards in 2012, Nominated for Best Tanzanian Writer, Best Male Artists and Best Collaborating song with Lady Jaydee for Kili Music Awards in 2013. Alikiba’s also received an offer to play for the Tanzania National Soccer Team and President Jakaya Kikwete from Tanzania personally met him to congratulate him for his talent and invaluable contribution to Tanzanian Music and Arts and Culture. 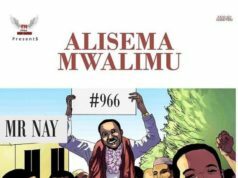 Since the time he released cinderella, Ali Kiba has for days on end dominated the star-studded Bongo music scene before the emergence of the likes of Diamond Platnumz. The veteran singer is apart from being great song-writer and performer, a family guy with a lovely wife and two adorable kids. From his social media updates, here a few photos of him chilling with his wife and firstborn son in the company of a friend. Well we all know Diamond Platnumz makes musi as business but Ali Kiba is the god of music. These two artists have once dated the same girl, Jokate Mwagelo. 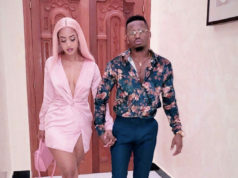 Singer Diamond Platnumz used to see her before he broke up with her. For the past few years Ali Kiba has been dating this beautiful girl despite separation rumors. Kiba has three kids from different women and now his family wants him to settle down with Jokate. Speaking to a source Kiba’s siter Zabibu revealed what the family wishes for their brother. When asked about his relationship with Diamond, Kiba refuted rumors that they two are on bad terms. “Don’t believe what you hear out there. There’s no beef between me and Diamond, and there has never been. I can assure you that Diamond and I have never fought over anything,” he said emphatically. He however intimated that he gets irritated when people compare him to the Mbagala singer. 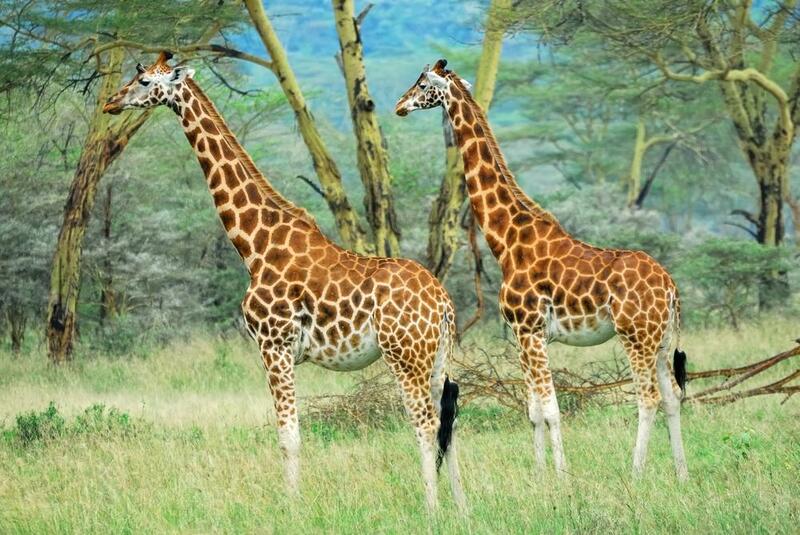 “I am me and Diamond is Diamond. We each have our own musical styles. I do my music in a way that only I can. So, I will not feel that because Diamond is out there doing collabos with others that I must do the same,” he said. 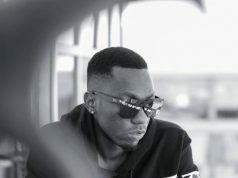 He was also quick to refute claims that he dedicated his new hit single Mwana to Diamond, but he admitted that he does listen to his Diamond’s songs. In addition to his music, Ali Kiba is campaigning for conservation of Africa’s wildlife alongside Oscar Award Winning Actress Lupita Nyongo. Before going ahead to discuss Ali Saleh Kiba’s houses and car, we want to discuss his net worth which we consider important to discuss. As at the time of writing this article, the music star is estimated to worth about $5 million. Just as you will expect, there have been lots of argument about how much the artiste really worths. Some people believe he is worth a lot more than $5 million, while some oppose, stating that his net worth is never as much as $5 million. He sits in position number two, on the list of the top 10 richest men in the country. 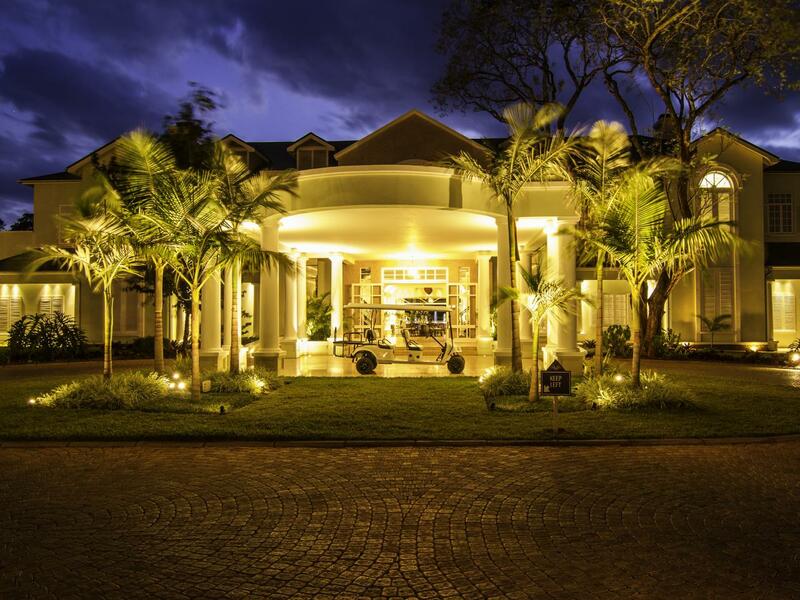 The only Tanzanian music star wealthier than him is Diamond Platnumz. 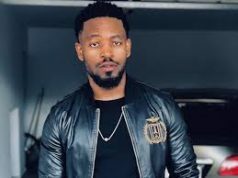 The following Tanzanian music artistes all fall behind him: Judith Wambura (LADY JAY DEE), Yesaya Ambwene (AY), Juma Nature (KIROBOTO), Barakah Da Prince, Jux (Juma Jux) and Vanessa Mdee.